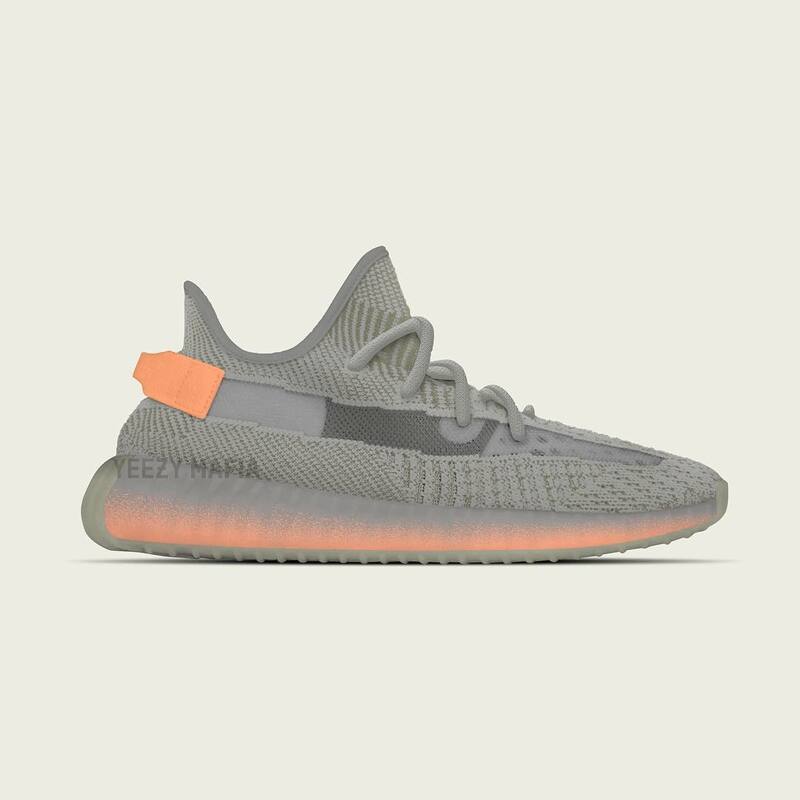 The Yeezy 350 V2 Static color scheme, which was released at the end of last year, incorporates a unique “translucent” design for the upper, which reinvents the classic charm. 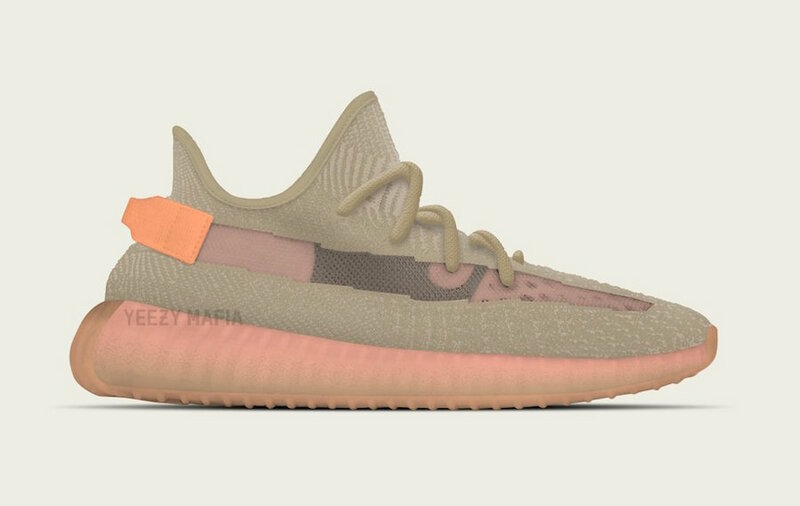 Recently, Yeezy Mafia, a well-known sneaker broke the news, released a new set of colors, namely “True Form”, “Clay” and “Hyperspace”. The “True Form” color scheme is mainly dark gray, with a layer of coral orange on the bottom edge of the Boost with a splash of ink. 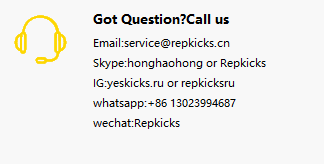 The heel shoes are echoed with the color of the midsole, and the overall color is very bright. “Clay” is similar to “True Form”. The brown upper is matched with a large area of coral orange, which is brightly colored and gives a strong visual impact. 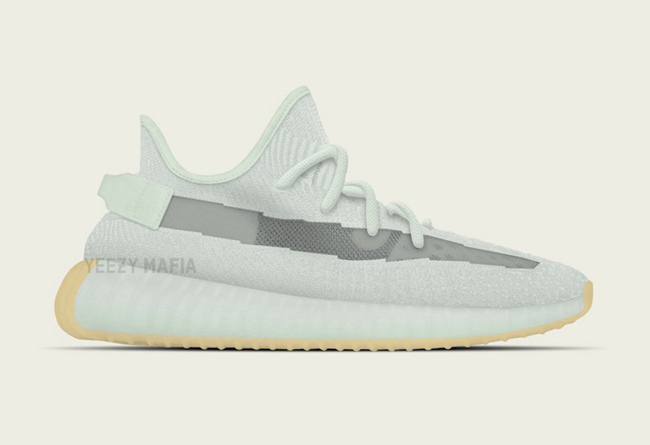 The “Hyperspace” color scheme is light gray with a raw rubber outsole, and the texture is relatively fresh, similar to the “Ice Blue” color scheme that was released last year. 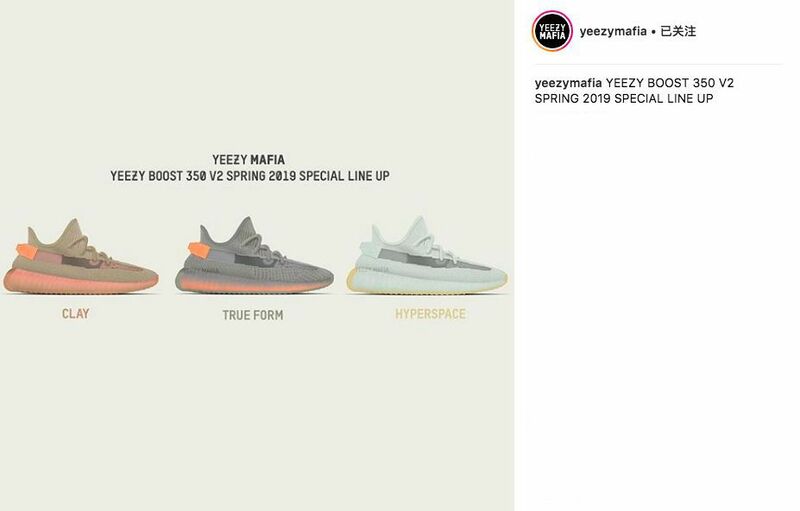 These three pairs of color schemes may all be released this year, but there is currently no more information available for sale. There should be more spy photos released in succession, and friends who like them can continue to follow our follow-up reports. >> New cushioning + first lace-free design! Adidas has come to the big move for a year!